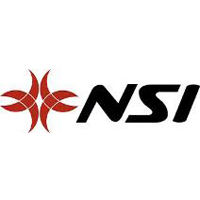 The NSI Surf Pad System is comprised of multi-piece rear and front pads. 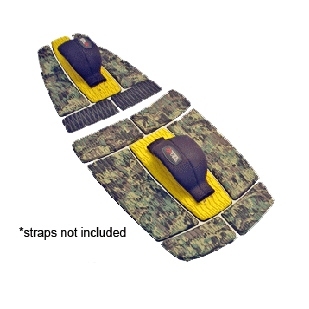 Both pads feature a center section with two sets of inserts in a 2x4 pattern, which will cover most any foot strap position desired. The center front and back sections have built in threaded inserts for foot straps and feature an extremely durable specially formulated adhesive providing a viciously firm grip. 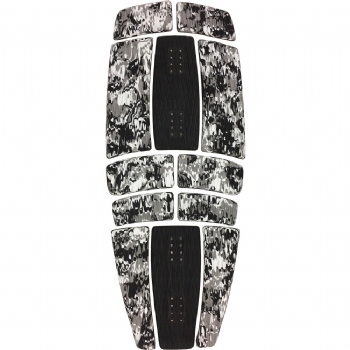 The rear pad set has a kick tail and soft arch bar while the front pad set is flat between the inserts and covers a larger area of the board for improved strapless riding and jibing. 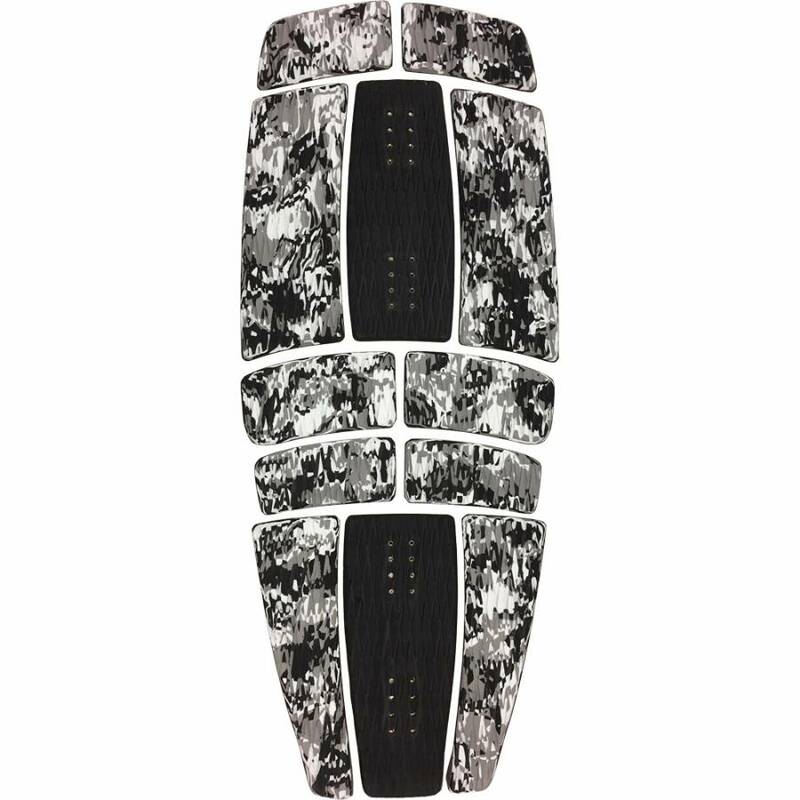 The pads are made of multiple pieces so the layout can be optimized for a wide range of boards and riders. The beveled edges release water and eliminate peel up. Installation is easy with each pad mounted individually. Sold as a set of 12 pad pieces with stainless screws. Footstraps sold separately.